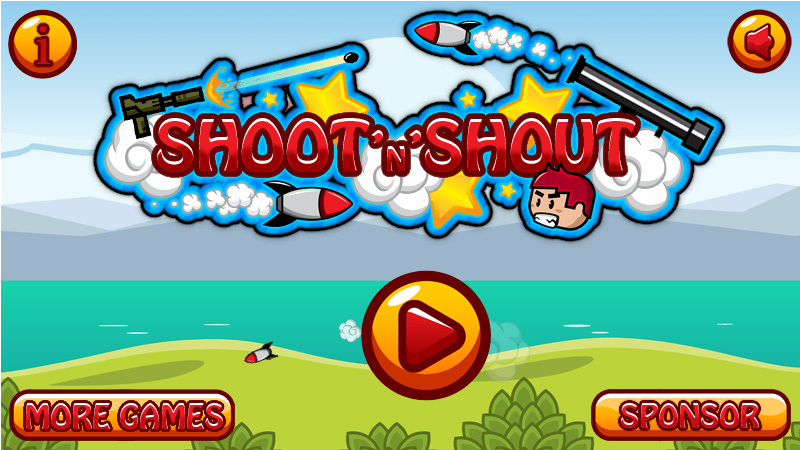 Shoot’n’Shout is a physics shooting game, where you will need to use your gun and your bazooka to defeat alien enemies and save the planet. 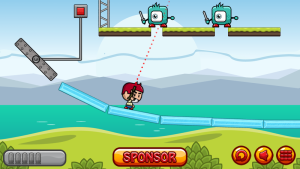 Strange aliens have invaded our planet and you are the only one who can save the earth. 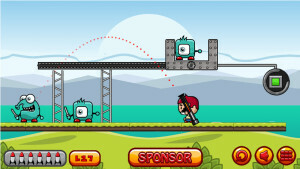 Pick up your gun and your bazooka to eliminate all the enemies and save the world. 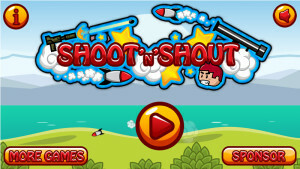 Controls are very easy: aim with your mouse and click to shoot, and don’t forget to shout! 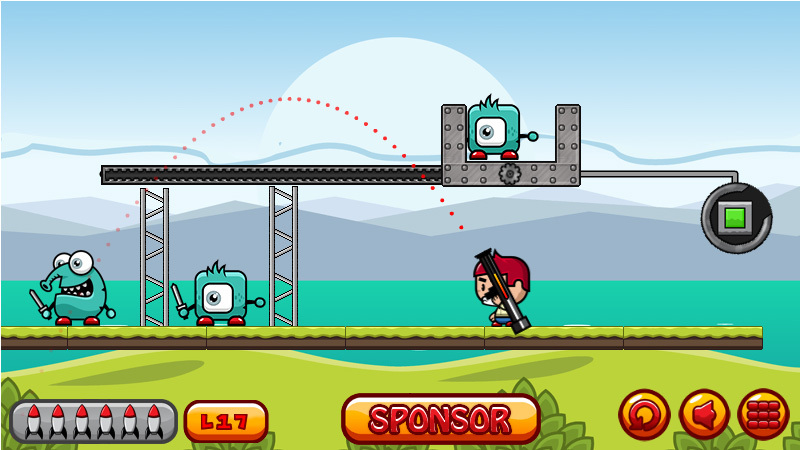 The Flash version of this game has been sponsored by Kiz10, sitelocks will be soon available! 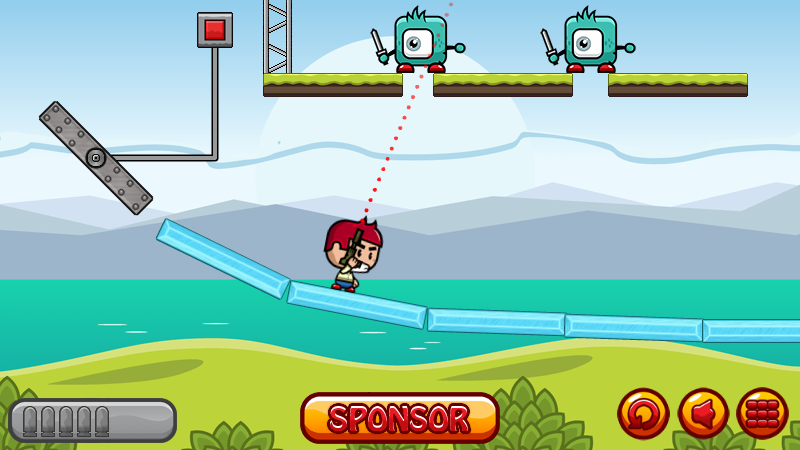 Feel free to contact me for any info.